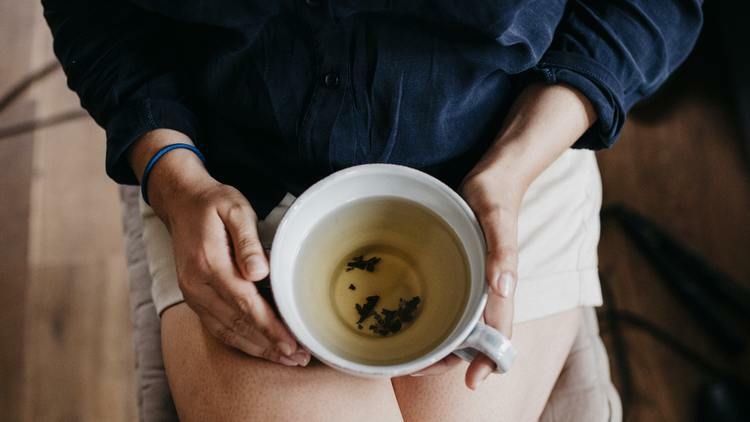 Does drinking tea cause acne? If you do not add milk or sugar to your tea it will not cause acne. Some believe that the anti-oxidants in tea can even have a medical effect on your skin decreasing the redness and inflammation of acne. Some of the MDacne products contain green tea to enhance the activity of the medical grade anti acne ingredients and reduce redness and irritation.